WHAT ONE PARENT SAYS: It is very hard to put into words what babyBEings classes can do for you, all I can do is recommend to anyone having a baby to attend these classes.You can take or leave whatever information you choose to, but with an open mind, all your relationships will change for the better, starting right in your home. 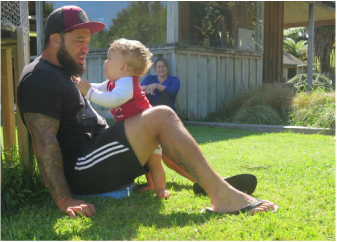 Our classes for new parents in Tokoroa and the Waikato/Bay of Plenty offer Mums & Dads the opportunity to …. * Meet other parents and be supported in their role as a parent. 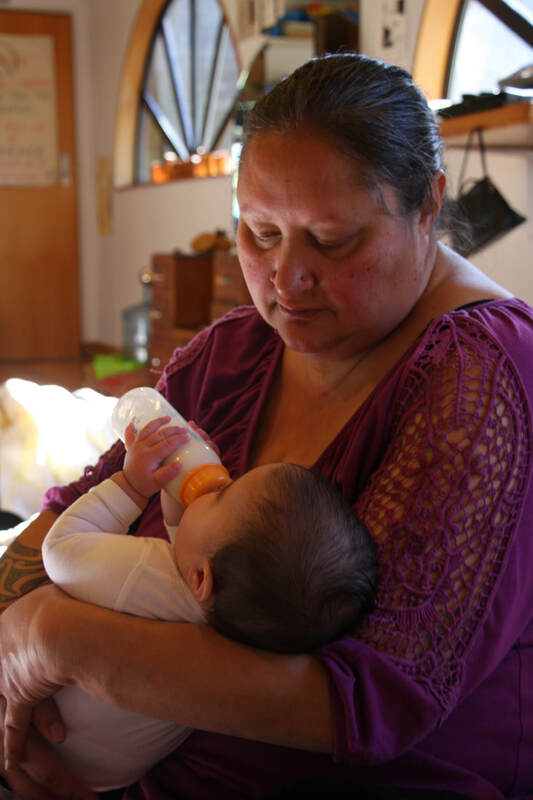 Our weekly classes are based on the Pikler philosophy of respectful infant care. * Our trained facilitators run a 10 week series of classes every school term for parents of babies aged 6 weeks - 6 months. 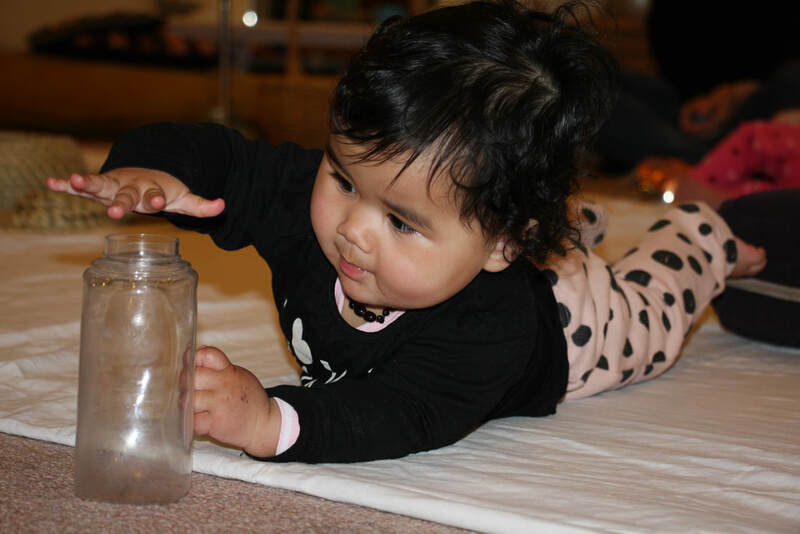 * As well parents value the additional support we give by providing 'littleBEings' classes for older babies and toddlers who have attended babyBEings, and our regular nature trips to a local reserve. * We believe that from day one the role & work of a parent is vital & affects the health and well-being of the child and society. We are passionate about providing support for parents and babies to grow successful relationships! Our classes for young babies are held on Thursdays, either in the mornings at 9.30 - 11.30am, or in the afternoons from 1-3pm. We begin a new series every February and July. Use our 'Contact us' page with any queries you may have. LittleBEings classes for toddlers......are on Fridays and are for those parents and children who want to keep coming along to have fun and learn together about this delightful age! 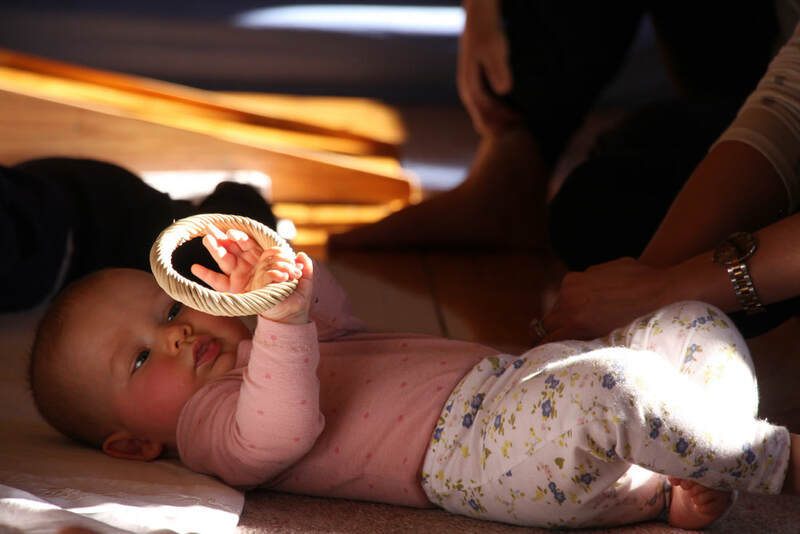 During littleBEings sessions parents enjoy sitting back and observing their toddlers at play. At this age a child's play becomes more and more sophisticated and complex. Parents who have been asked at babyBEings to observe their child since they were a young baby, continue this practise with their toddler and are fascinated! 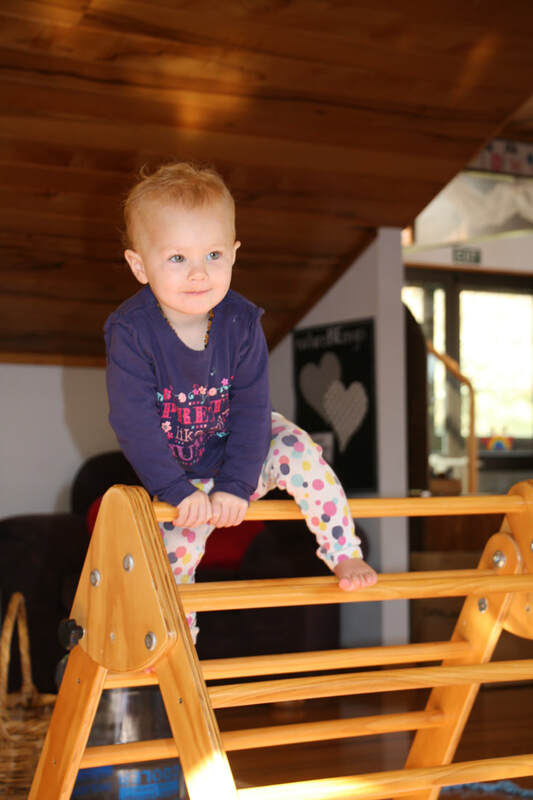 We have beautiful indoor and outdoor environments for our toddlers to play in. Fran and Levi model what to do if there is a problem the toddlers need support with, and parents can discuss and learn from this. Workshops are also provided for parents to learn more.